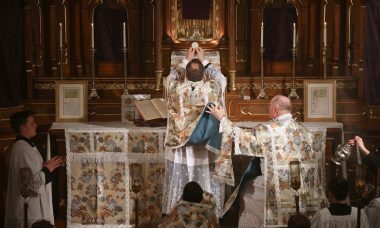 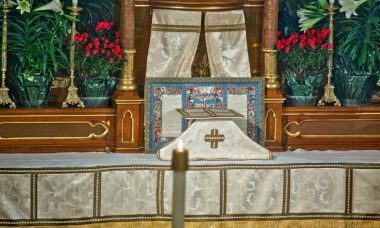 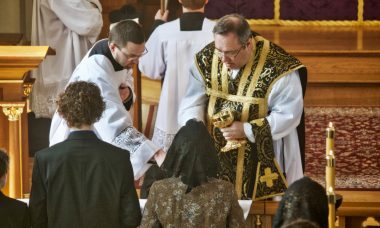 We present a gallery of photos from the Solemn Easter Vigil Mass (TLM) from April 20, 2019, with Fr. 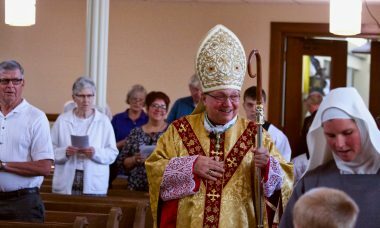 John Zuhlsdorf as celebrant. 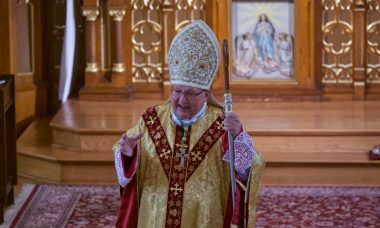 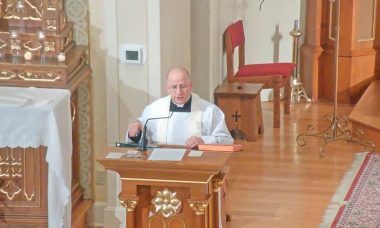 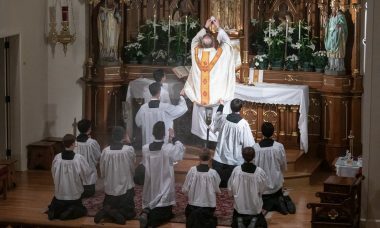 Below is a selection of photos from the Easter Vigil Mass (Novus Ordo) held April 20, 2019. 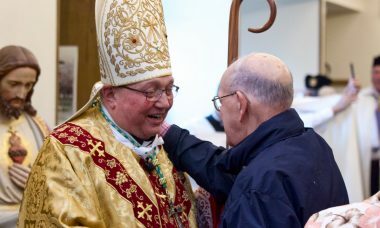 Father Richard Heilman was celebrant.